8.5% forecast increase in 2018 driven by systems monitoring and control, safety, ADAS, convenience, and growth of autonomous driving. Continued rise of memory ASP adds to growth. Consumer demand and government mandates for electronic systems that improve vehicle performance, that add comfort and convenience, and that warn, detect, and take corrective measures to keep drivers safe and alert are being added to new cars each year. This system growth, along with rising prices for memory components within them, are expected to raise the automotive IC market 18.5% this year to a new record high of $32.3 billion, surpassing the previous record of $27.2 billion set last year (Figure 1), according to IC Insightsâ€™ soon to be released Update to the 2018 IC Market Drivers report. If the forecast holds, it would mark the third consecutive year of double-digit growth for the automotive IC market. Over the past several years, the global automotive IC market has experienced some extraordinary swings in growth. After increasing 11.5% in 2014, the automotive IC market declined 2.5% in 2015, but then rebounded with solid 10.6% growth in 2016. It is worth noting that the sales decline experienced in 2015 was primarily the result of falling ASPs across all the key automotive IC product categoriesâ€”microcontrollers, analog ICs, DRAM, flash, and general- and special-purpose logic ICs, which offset steady unit growth for automotive ICs that year. 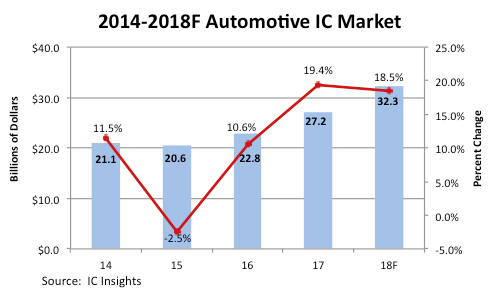 IC Insightsâ€™ recently updated automotive IC market forecast shows the automotive IC market growing to $43.6 billion in 2021, which represents a compound annual growth rate (CAGR) of 12.5% from 2017 to 2021, highest among the six major end-use applications (Figure 2). Collectively, automotive ICs are forecast to account for only about 7.5% of the total IC market in 2018, although that share is forecast to increase to 9.3% in 2021. Analog ICsâ€”both general-purpose analog and application-specific automotive analogâ€”are expected to account for 45% of the 2018 automotive IC market, with MCUs capturing 23% share. 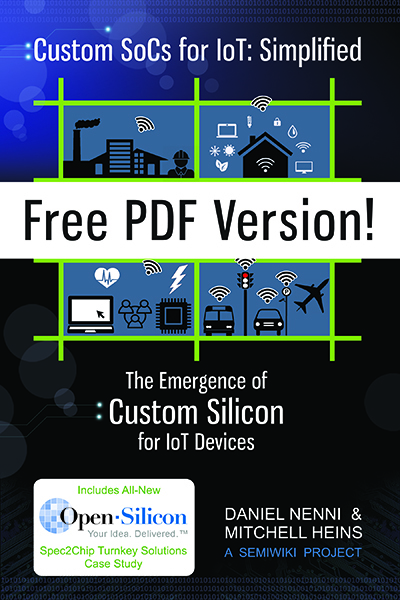 There are many suppliers of automotive analog devices but a rash of acquisitions among them in recent years has reduced the number of larger manufacturers. 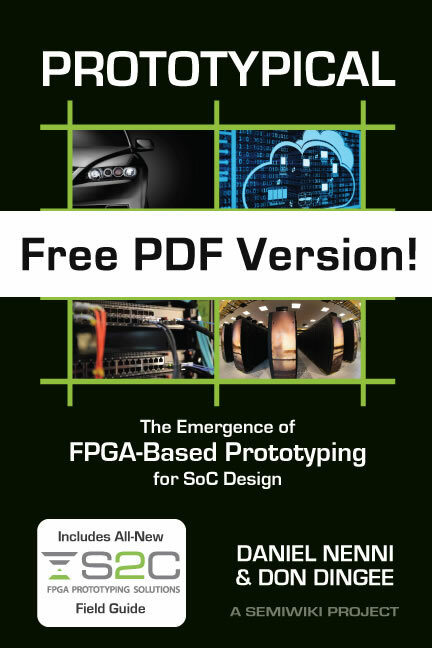 Some of the acquisitions that have impacted the automotive analog market include NXP, which acquired Freescale in 2015 and is now itself in the process of being acquired by Qualcomm; Analog Devices, which acquired Linear Technology in March 2017; and Renesas, which acquired Intersil. IC Market Drivers 2018â€”A Study of Key System Applications Fueling Demand for Integrated Circuitsexamines several of the largest existing and potential new applications that are expected to help fuel the market for ICs through 2021. More and more of the electronics will mandated by law, like the back up cameras were optional and are now mandated by law on every vehicle. There is nothing like mandated demand.